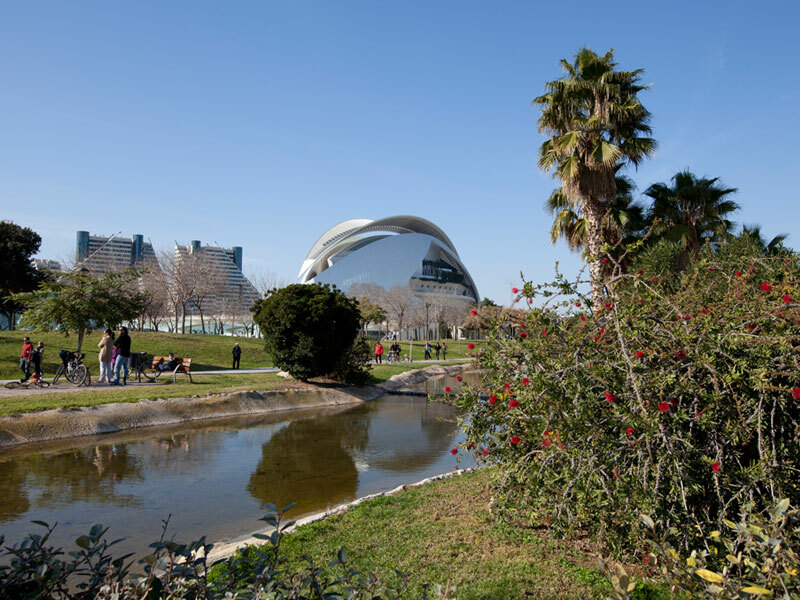 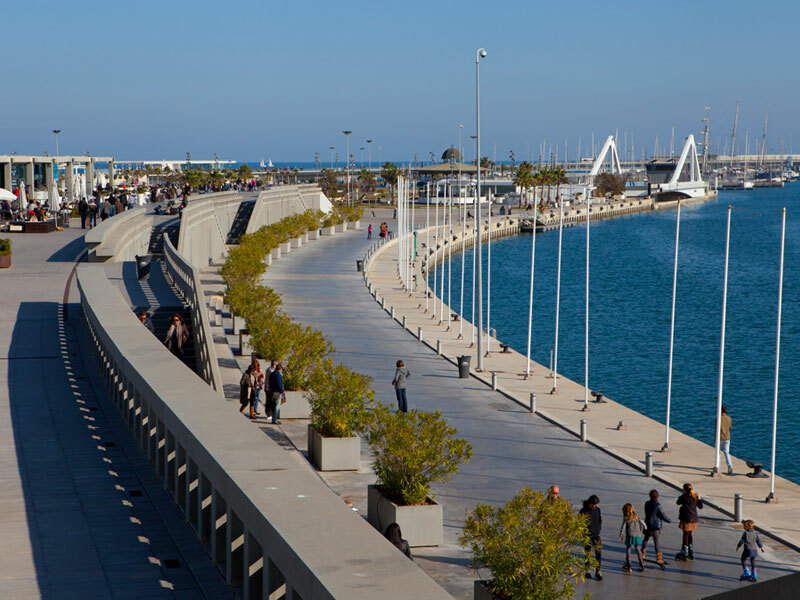 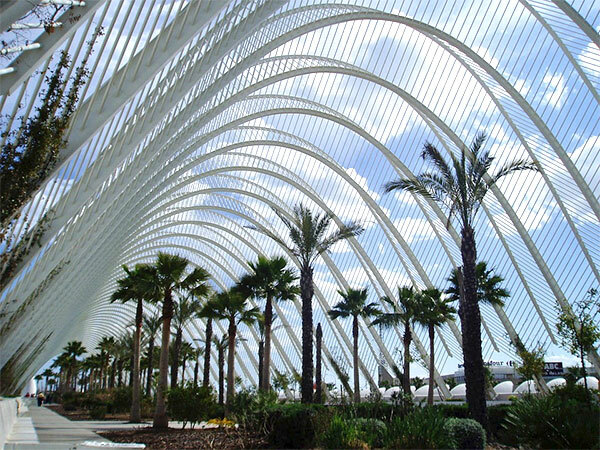 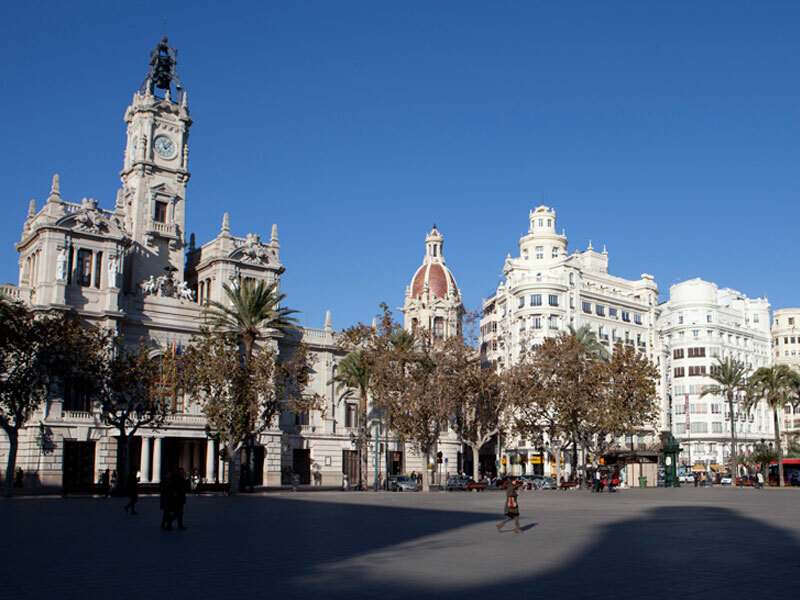 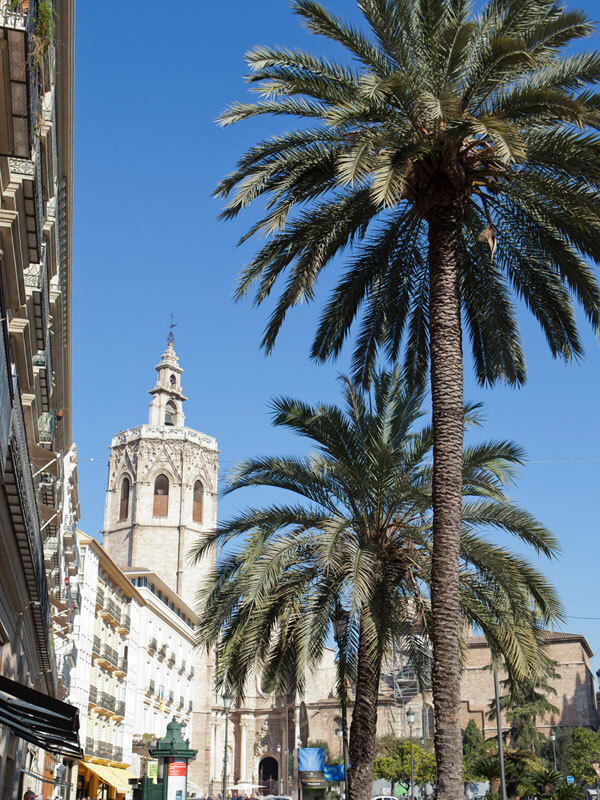 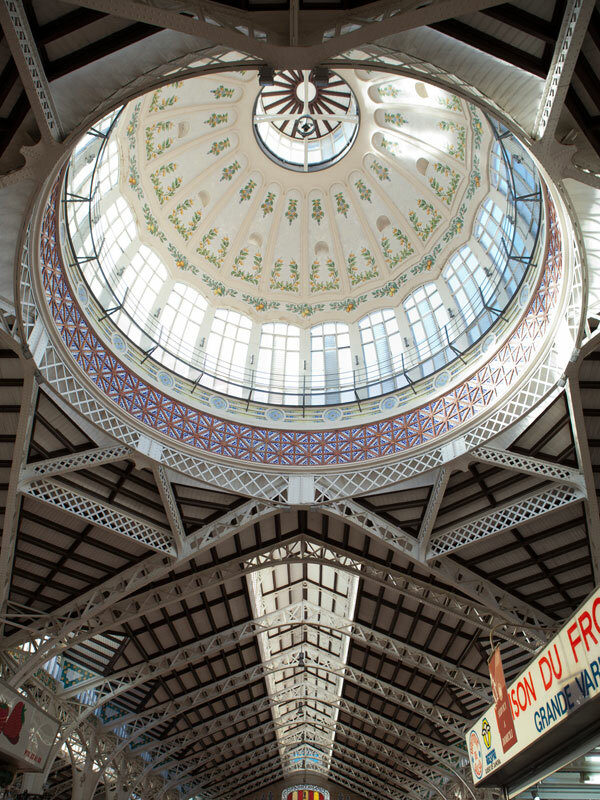 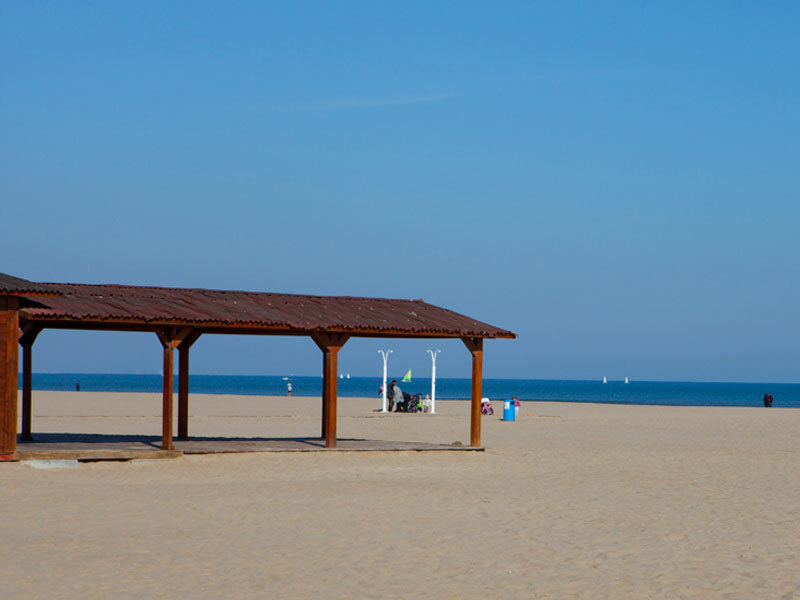 We are located in a privileged location in Valencia, next to Plaza Cánovas, the Turia Gardens and Palau de la Música, the best area for leisure, shopping and restaurants in the city. 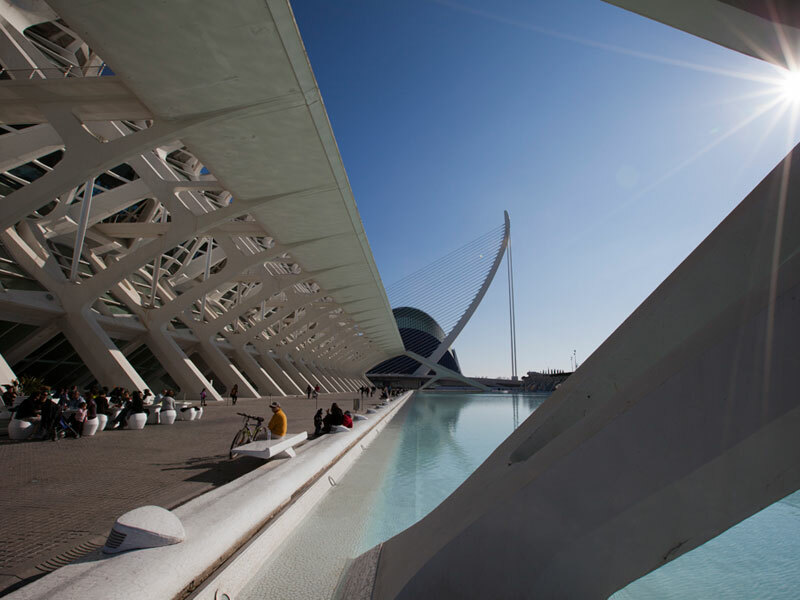 Access anywhere in the city comfortably and easily. 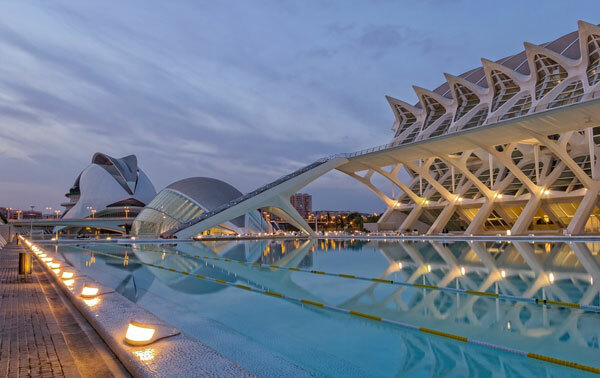 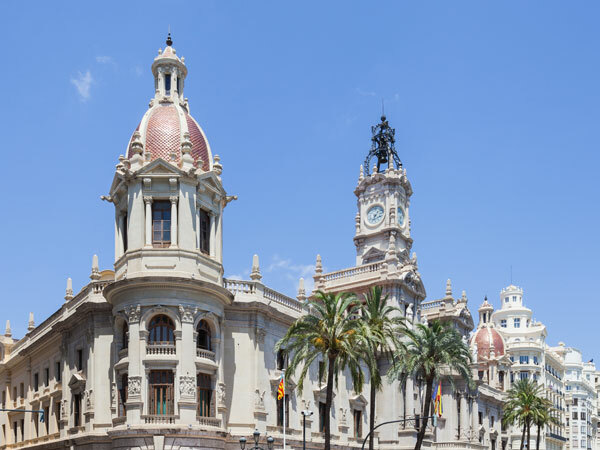 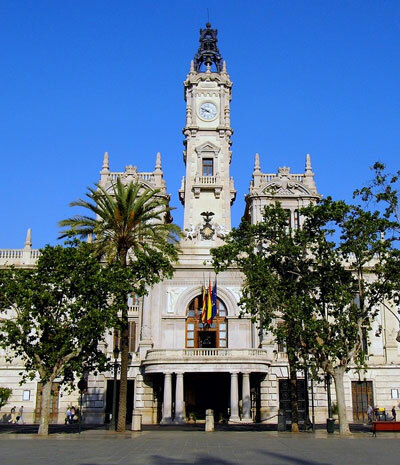 We are very close to Palau de la Música, the Cathedral, Feria de Valencia, the City of Arts and Sciences, Malvarrosa beach, Mestalla Stadium and the Congress and Exhibition Centre. 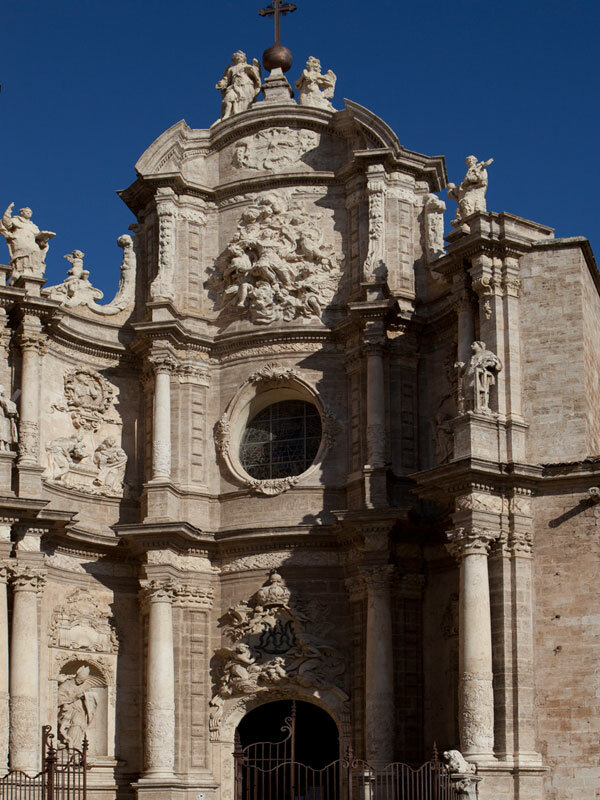 The Cathedral of Santa María de Valencia, known as “La Seu”, is the most important religious building in the city. 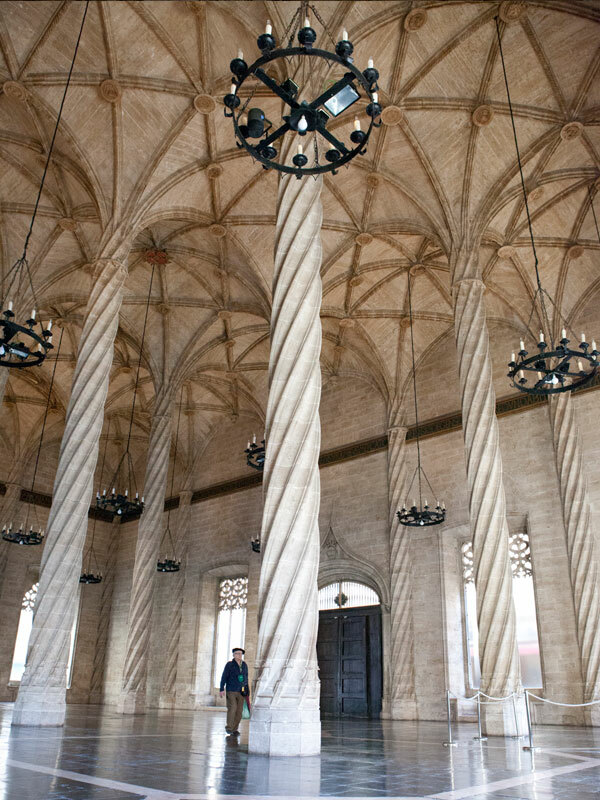 This Valencian-Gothic cathedral holds some of the most important paintings of the Quattrocento period inside, as well as a chalice that, according to Aragonese tradition, is the Holy Grail, brought to Spain by Lawrence of Rome. 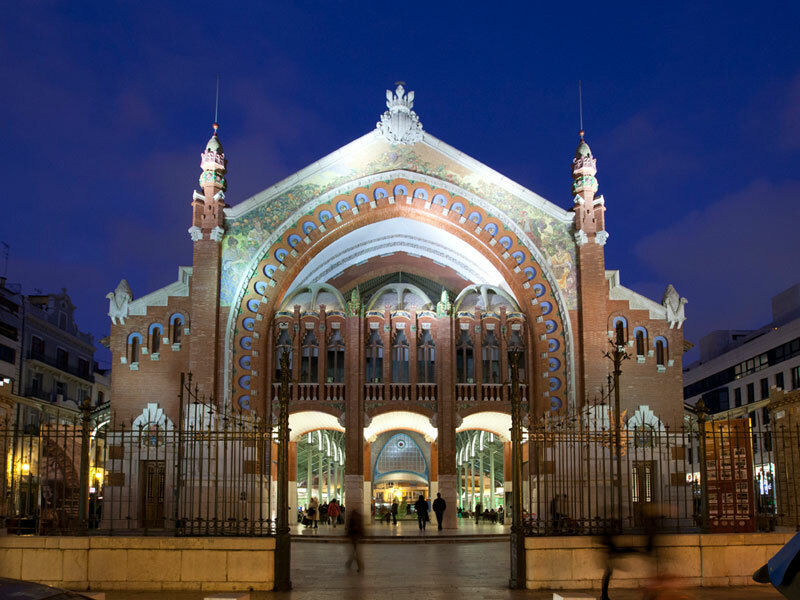 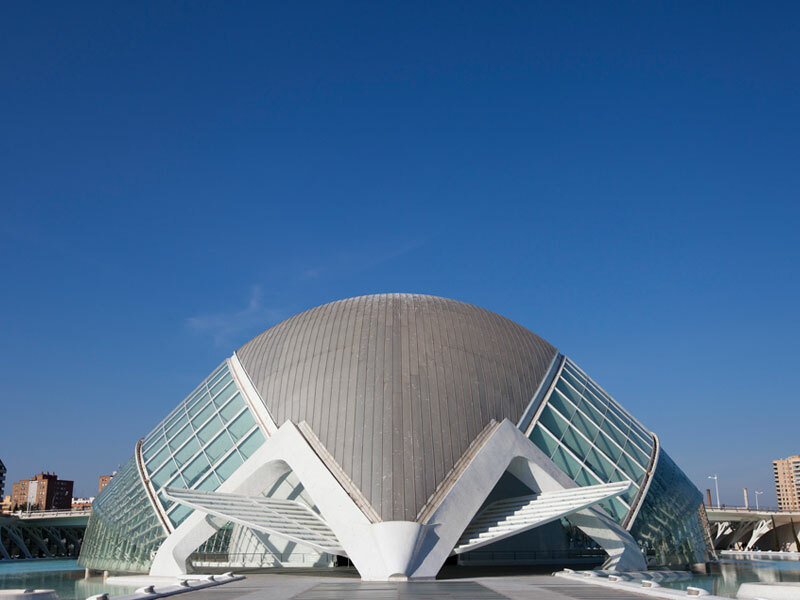 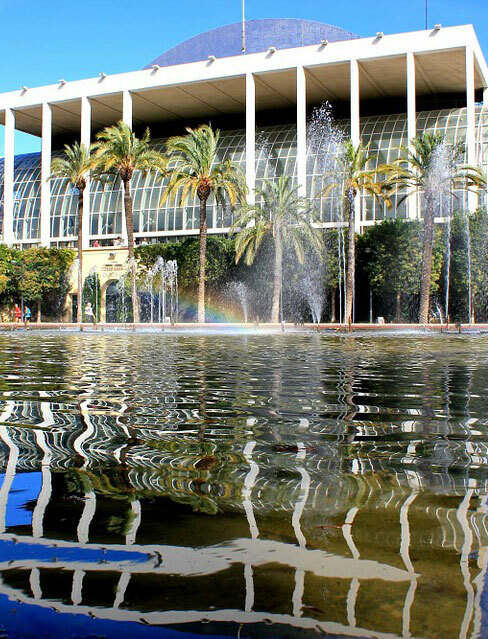 Located in the old Turia riverbed, the Palau de la Música de Valencia was designed by the architect José María de Paredes, winner of the National Architecture Award, and it is considered as one of the most important musical centres in the whole of Europe. 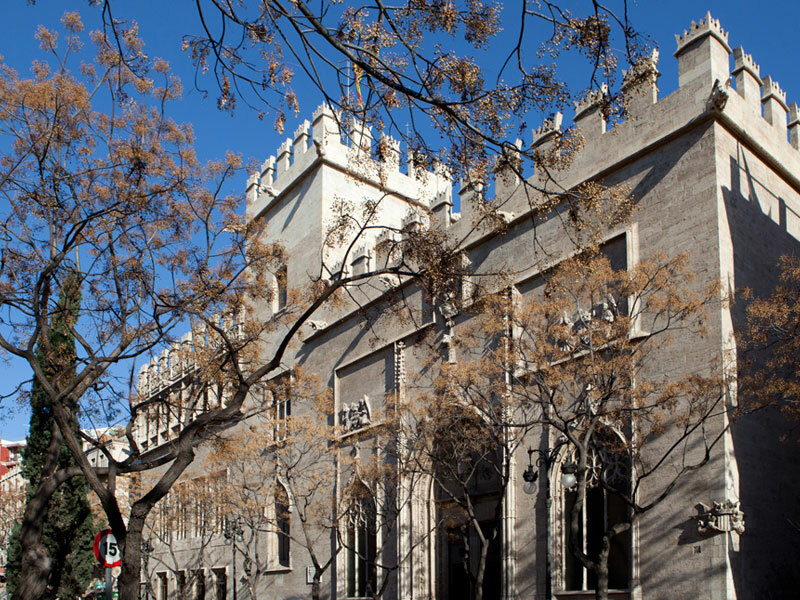 The building has different rooms that host concerts, exhibitions, shows and film screenings. 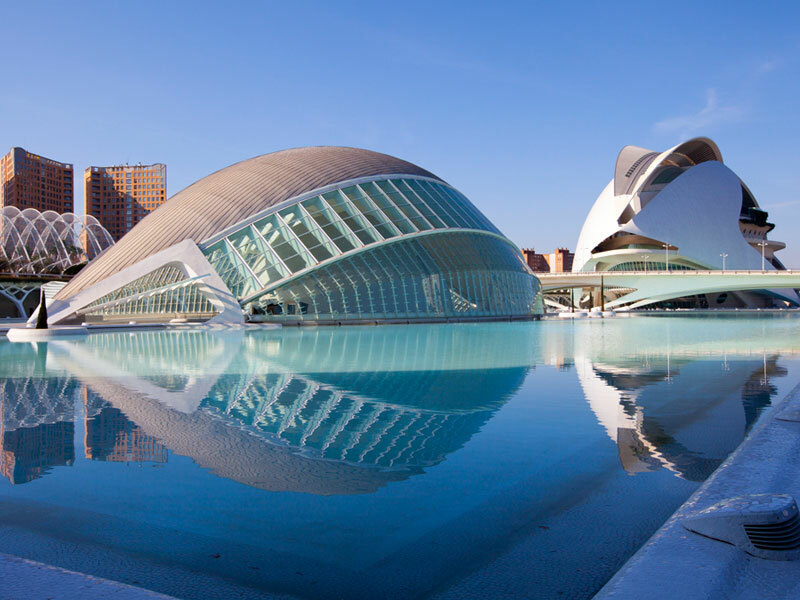 This recreational, educational and technological complex is one of the most spectacular modern art constructions in the whole world. 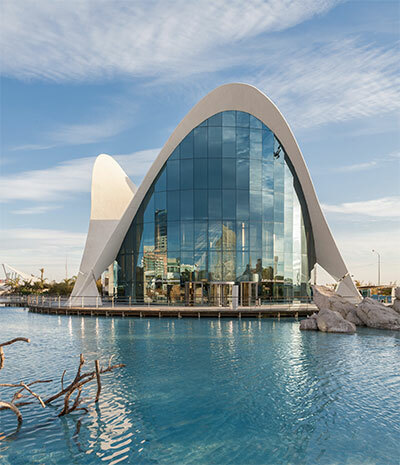 It is made up by a building complex that includes the Oceanographic, the largest oceanographic aquarium in Europe, of more than 24 acres in size; the Hemispheric, a space of 3.2 acres in size with IMAX cinema and a planetarium; and the Reina Sofía Arts Palace, with exhibition rooms, a dolphinarium and an attractive underwater restaurant.